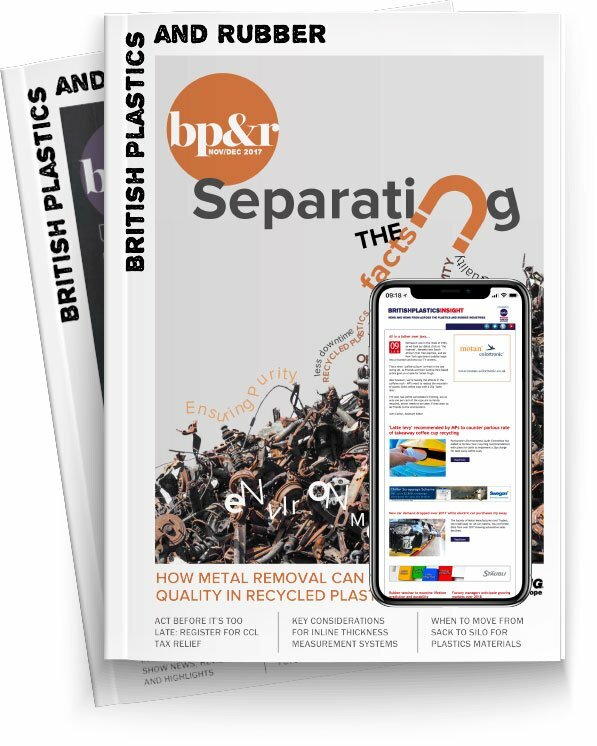 Philip Law, Director-General of the British Plastics Federation, highlights the UK’s special role in the international rotational moulding industry after a successful ARMO conference and underlines the country’s long standing relationship with the process. You could say that rotational moulding has come home. The fact that the international Affiliation of Rotational Moulding Organisation (ARMO) chose Nottingham for its annual conference this month illustrates two things. One is that the UK is increasingly viewed as a global hub for expertise in plastics technology and the other is that within the global rotational moulding industry the UK plays a special role. Indeed in the UK, I am told, we have more rotational moulding firms than any other European country. I am sure I am opening myself up to challenge when I say that rotational moulding was actually invented in the UK. The original rotational process was first devised as long ago as 1855 by one R. Peters, but was used in the manufacture of metal artillery shells and a variety of hollow vessels. But it was the United States in the 1940s that it was first applied to plastics, for the moulding of dolls heads. The UK re-entered the scene in 1953, when Rosebud Dolls of Raunds, a leading doll manufacturer in the UK – indeed based not so far from Nottingham – decided to use the technology and encouraged John Orme Ltd of Rushde, located nearby in Northamptonshire, to make rotational moulding machinery. From these small beginnings the number of applications broadened and the materials used widened considerably from the PVC almost exclusively used in the early days. The BPF’s Rotational Moulders Group has represented the sector since 1978 and today has some 33 member firms under the Chairmanship of Karen Drinkwater of JSC Rotational Ltd. It was originally founded by three far-sighted pioneers; Earl Duffin of Flextank, Dickie Knowles of Rotational Mouldings and Noel Ward of Orme Polymer Engineering, to develop a Code of Practice for the Safeguarding of Rotational Moulding Machines, alongside the HSE. Today, however, the Group is engaged in a wide spectrum of activity, in particular the promotion of the process into University schools of design. Along the way it organised the ARMO Conference in 2008 in Belfast. Not surprisingly, as the versatile properties of rotationally moulded plastics have become much better understood its products have captured many coveted design awards on both sides of the Atlantic. Bristol Maid’s ‘Easy Clean’ Bedside Cabinet was a distinguished winnerof the Horners Award here in the UK in 2010. I wish the rotational moulding industry brilliant success. As you can see from this track record, it is yet another area in which the UK’s plastics industry excels!